Glossy Inkjet printable offers a high gloss finish with superior color contrasts reproducing true-to-life glossy photo quality printing. The Glossy Inkjet surface delivers all the features professional users demand to produce uniform and consistent printing along with flawless handling on various automated machines. 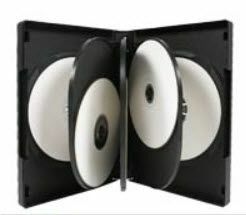 These are matte inkjet discs with water repellent properties. 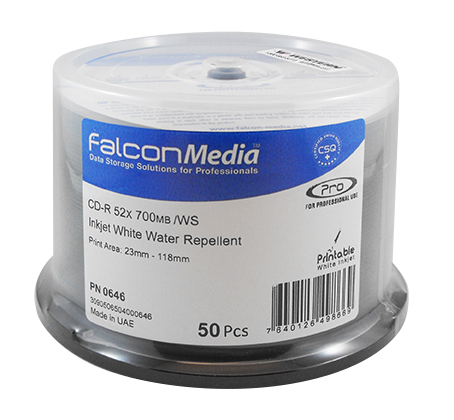 For glossy watershield media from Falcon, look under “Smart Guard”.